A summertime is just around the corner. In some parts of the country, the heat has already started along with the humidity. If the UV Coating Fluid you are using gives off a high odor, your employees may just want to get out of the kitchen. Your neighbors may not like you too much either. In the wintertime, we have to worry about applying UV coating fluid in the cold. In the summertime, not so much, but the odor can be far more pronounced in the heat. There are alternatives out there to high odor UV coating fluid. We had the same issues with high odor UV coating in our offices too. Everyone knew when the UV coating machine was running all the way up into the front offices. It really smelled the place up. We have had customers tell us they needed to change their UV coating fluid because some employees had a negative reaction to it. The effects were different for every person. Some found it made their eyes burn. Others said it made them feel nauseous. Most reactions are of an acute nature with no long term effects. Revo Low Odor UV Coating Fluid does not have any of these effects. The output of any odor is minimal to zero. The finish is excellent. 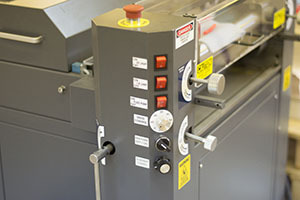 The application of the fluid is very even when operated from a well-maintained UV coating machine. 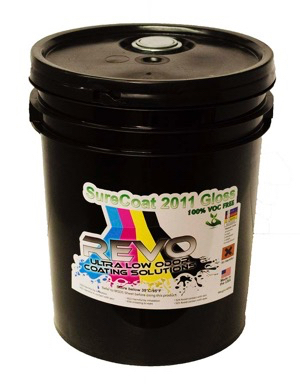 All our customers who have switched to Revo Low Odor UV Coating always come back. The heat is on. 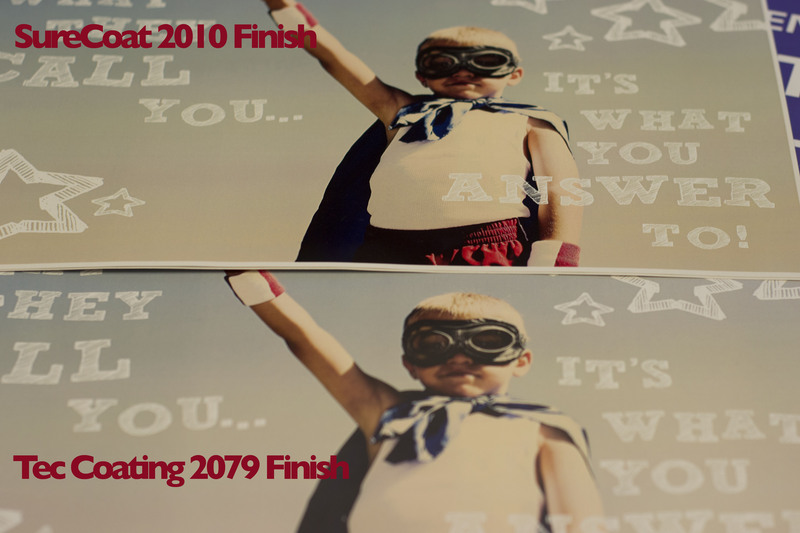 Time to minimize the discomfort from some of the chemicals we use in the printing industry. 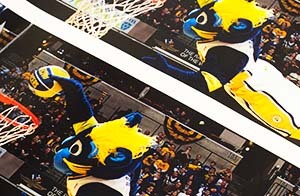 Previous Post:Direct Mail: Have A Paper Folder or Paper Creaser?